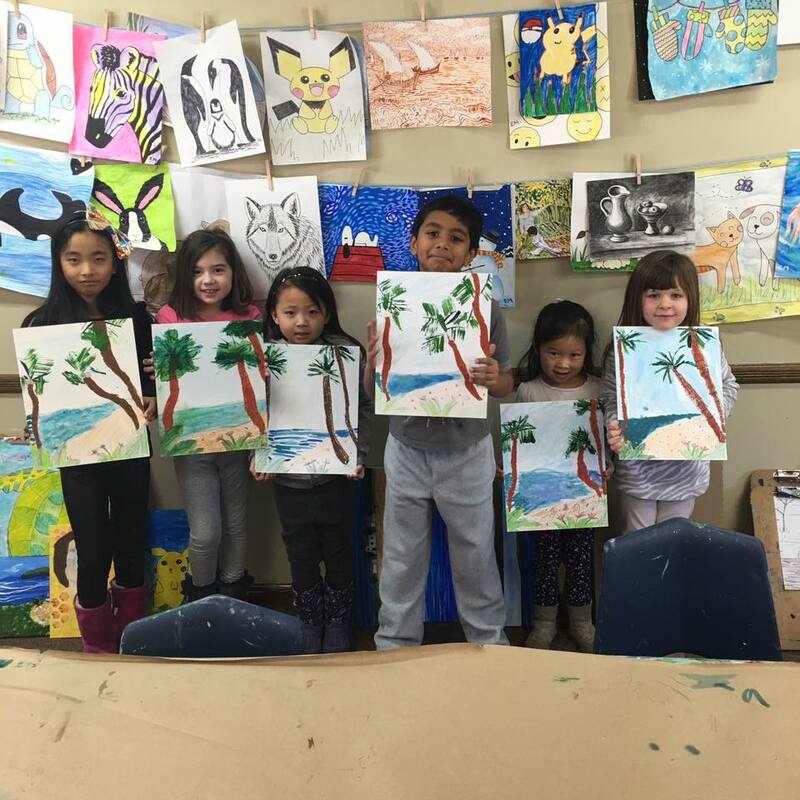 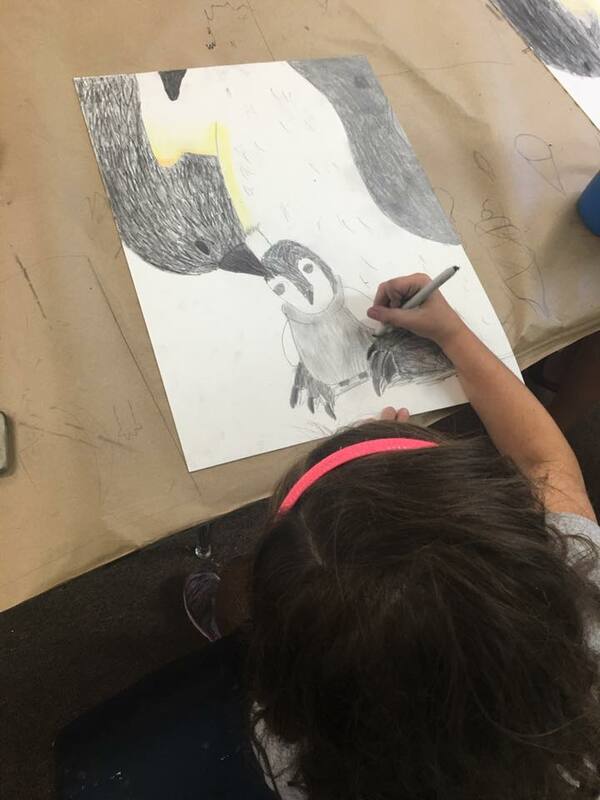 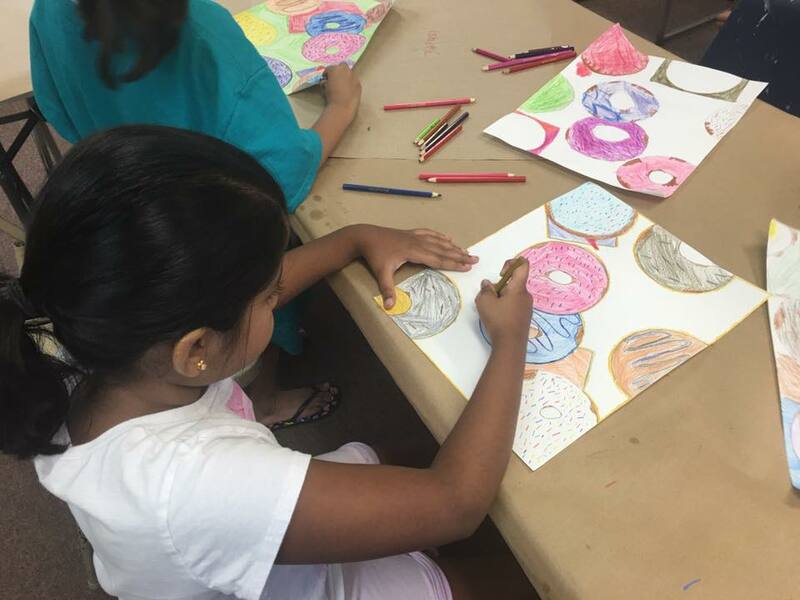 Our weekly art camps meet from 9:30-12:30 in the mornings all summer long! We also offer early drop off at 9:00 am. 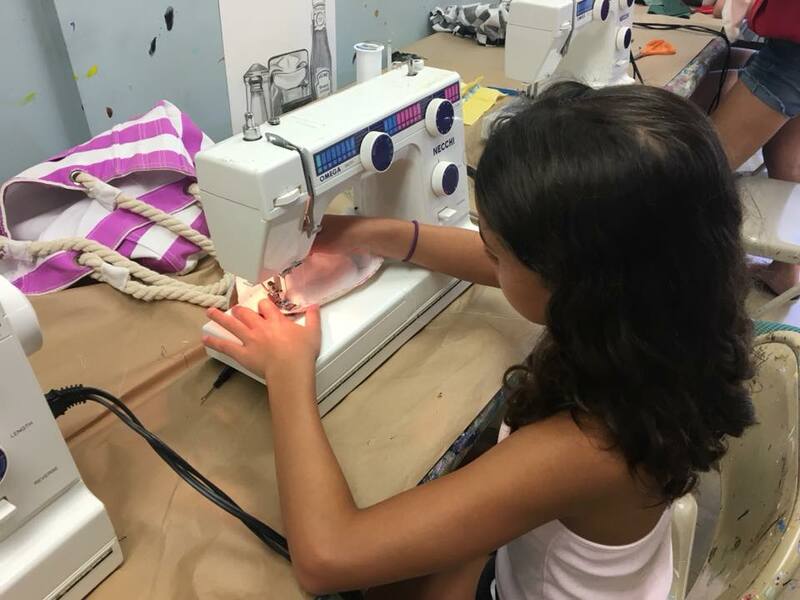 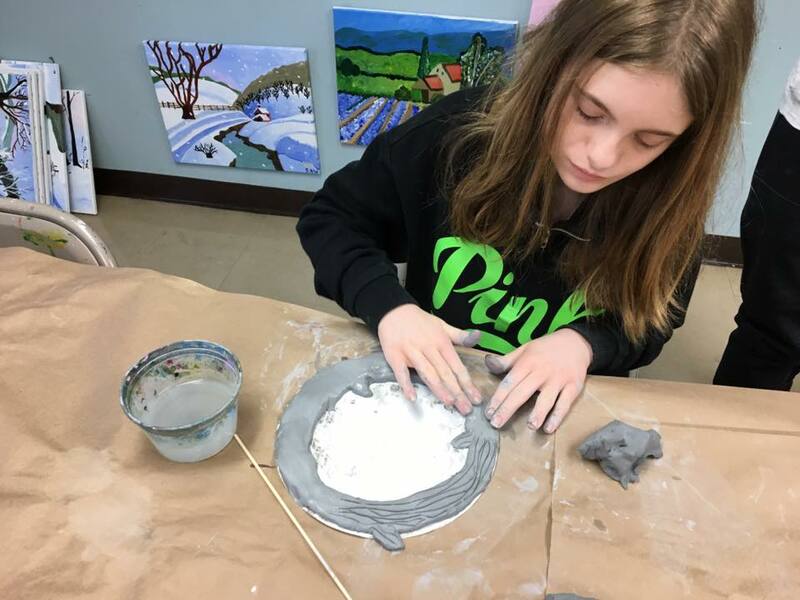 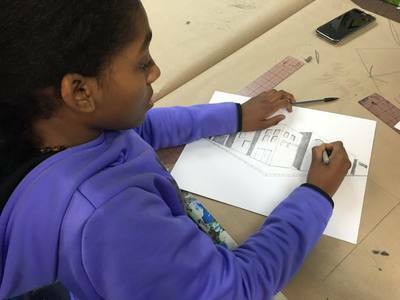 We have special fashion, sewing, cartooning, clay and ceramics camps too! 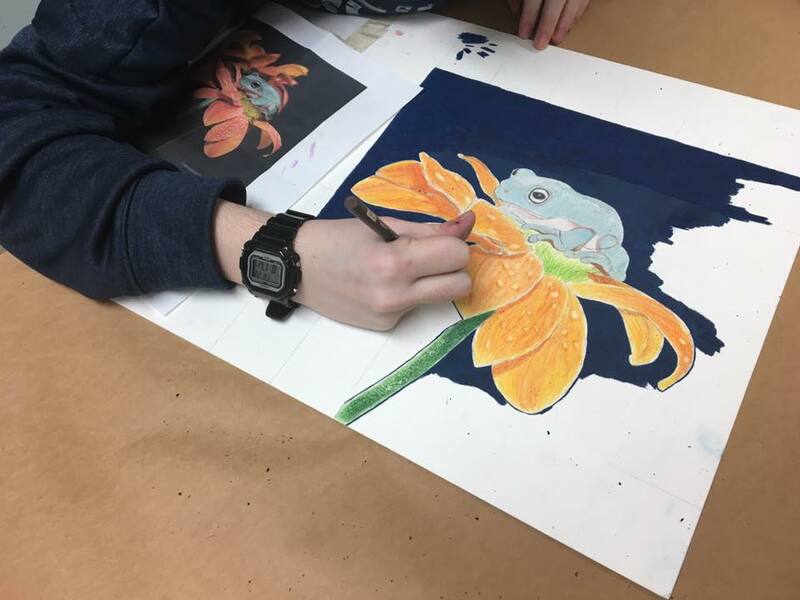 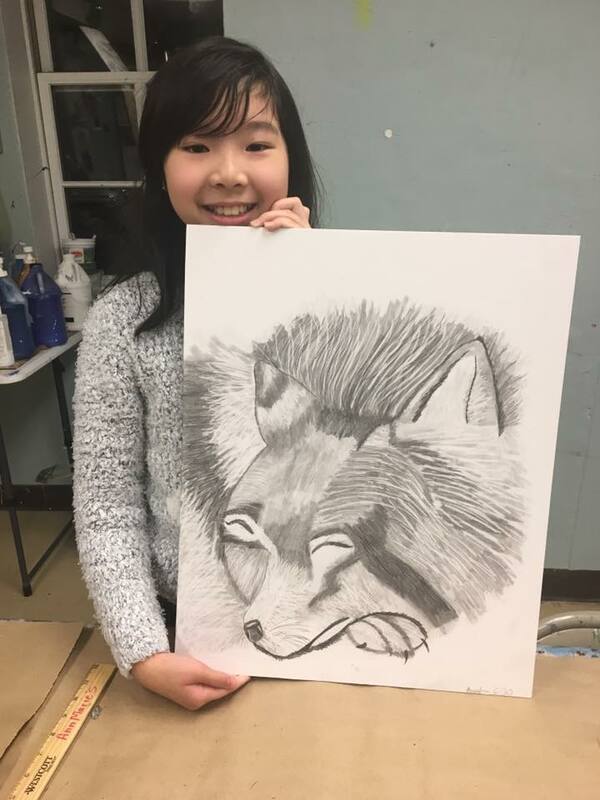 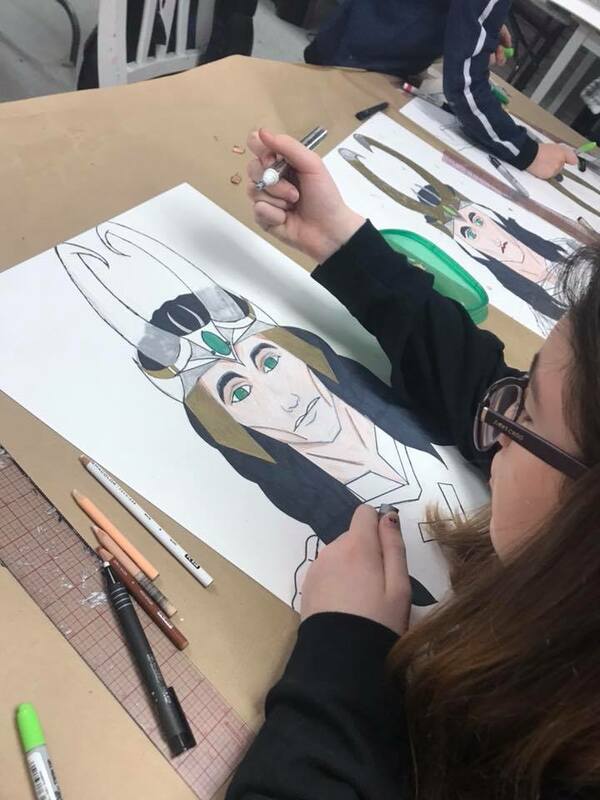 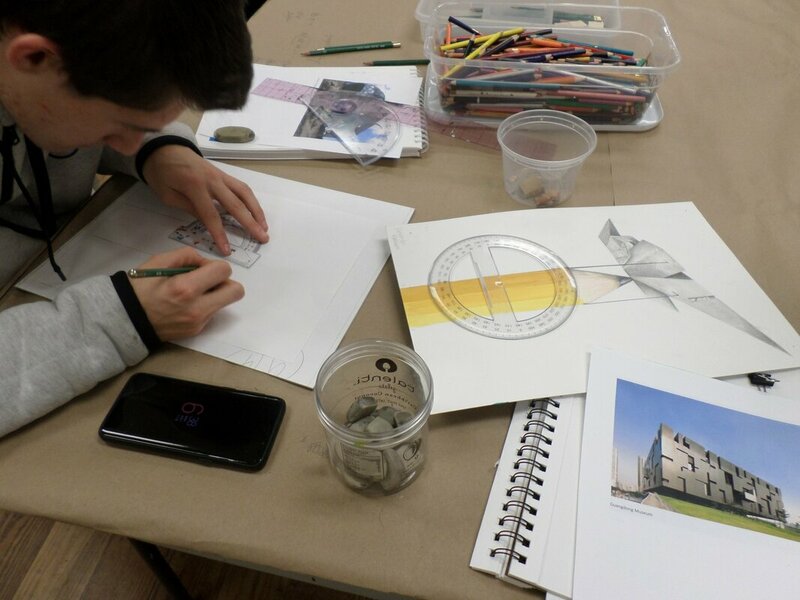 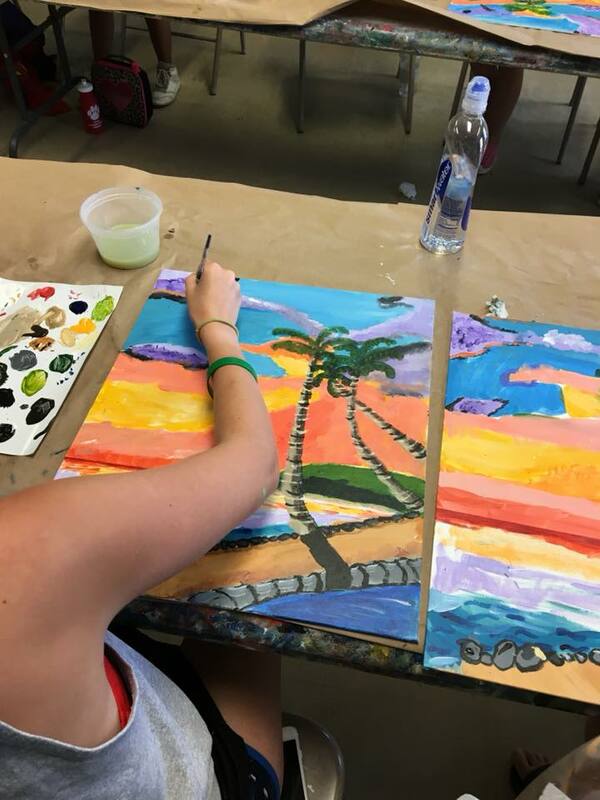 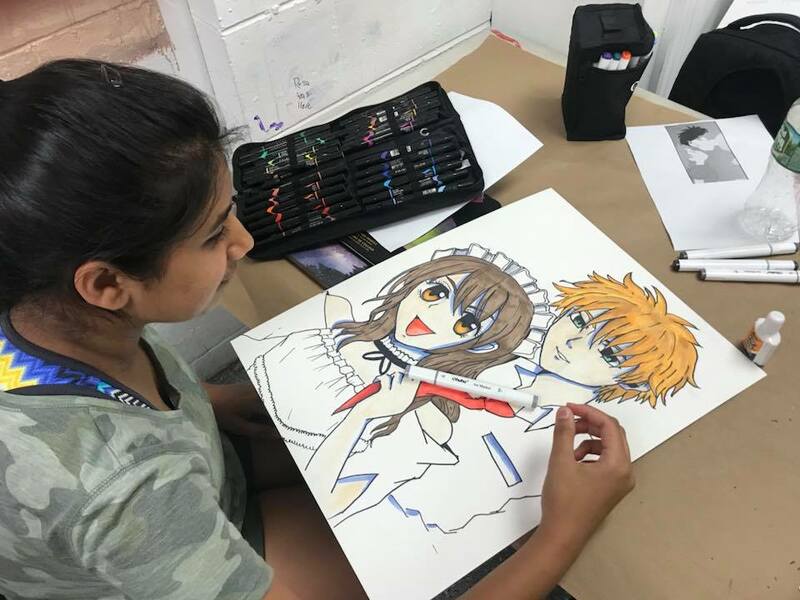 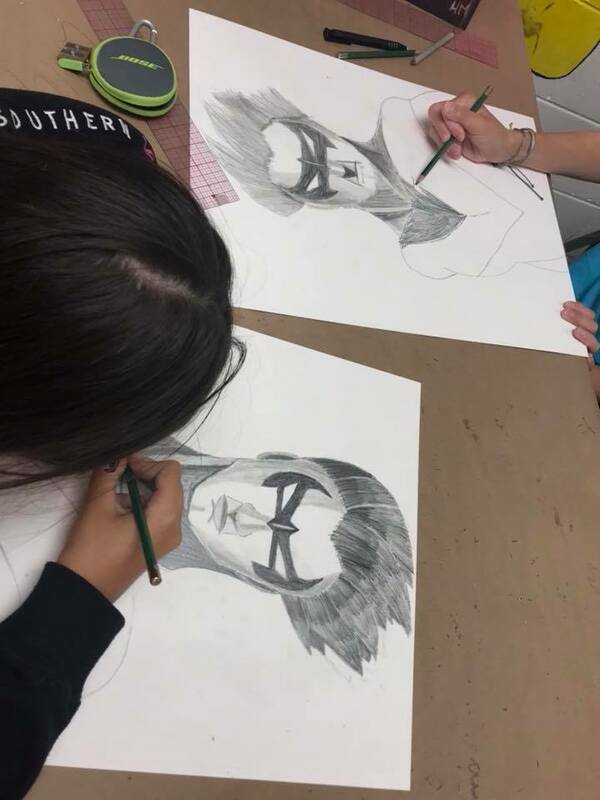 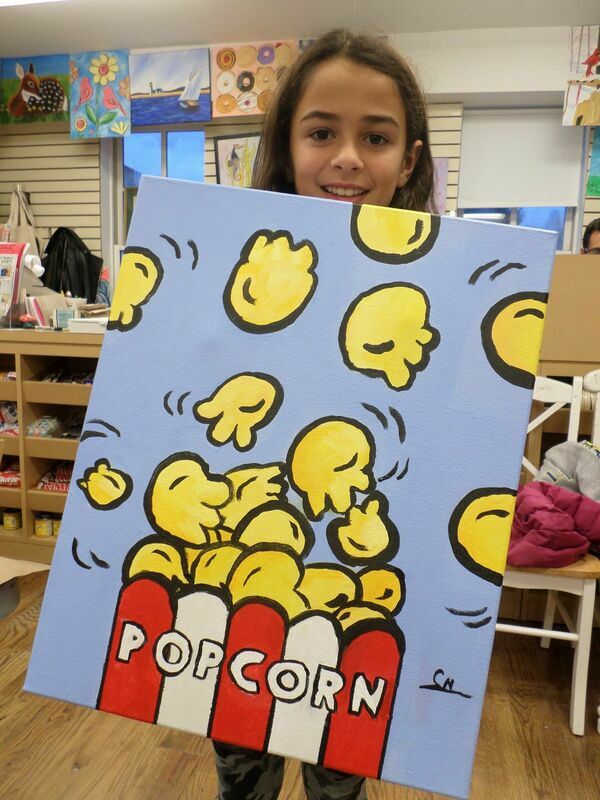 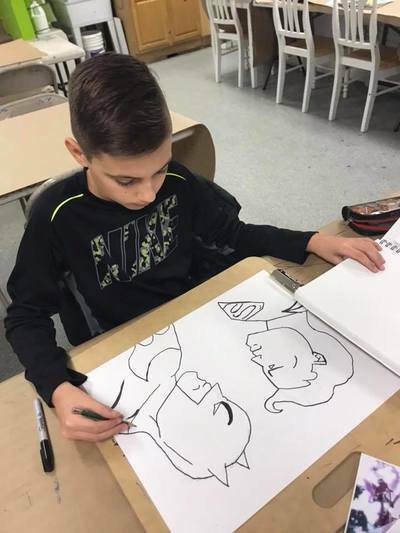 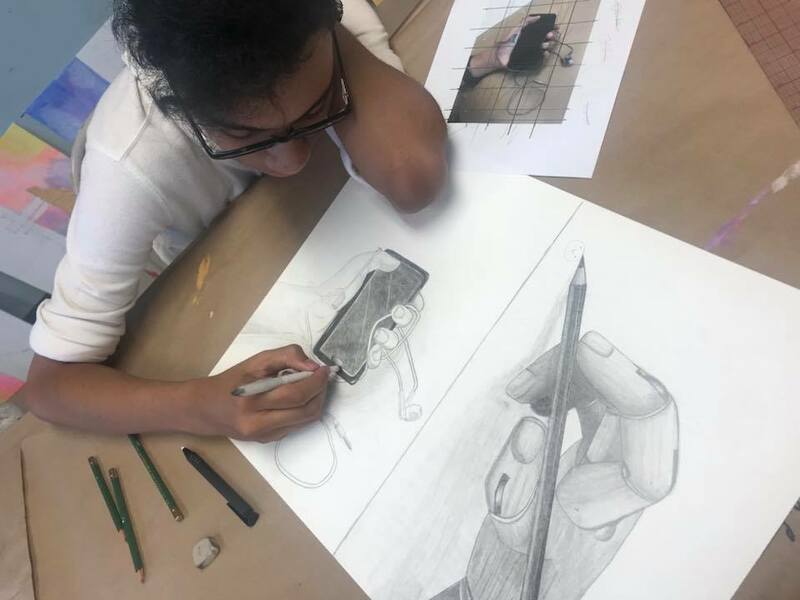 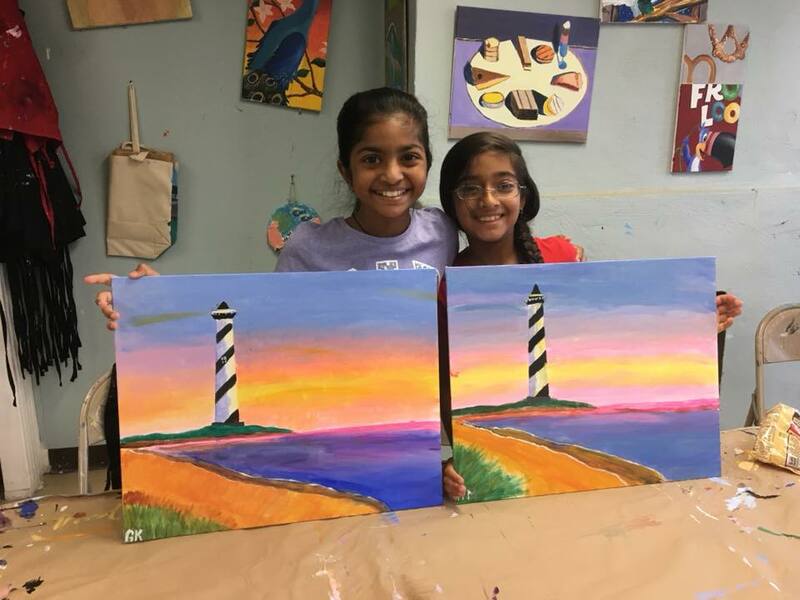 We also host teen art camp at our Freehold location for ages 13 and up! 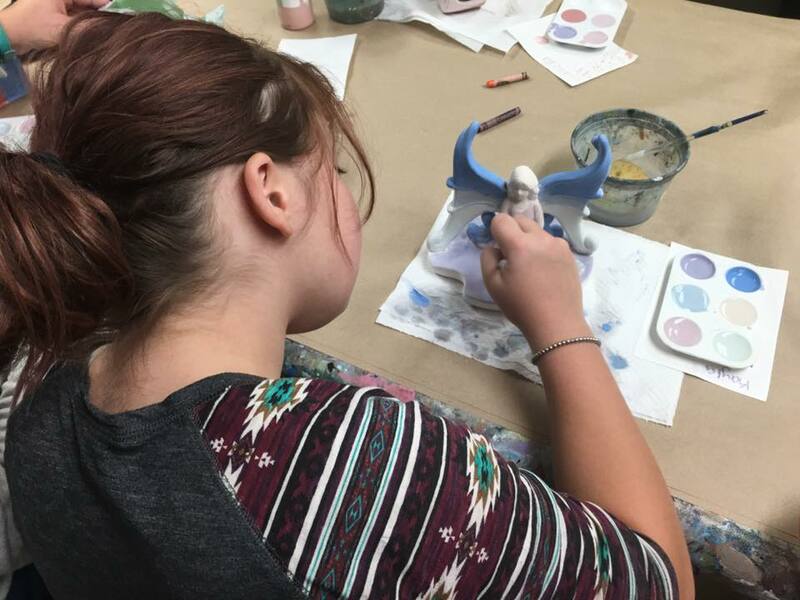 Teen camps meet from 2-5 pm in the afternoons for 5-day weeks throughout the summer. 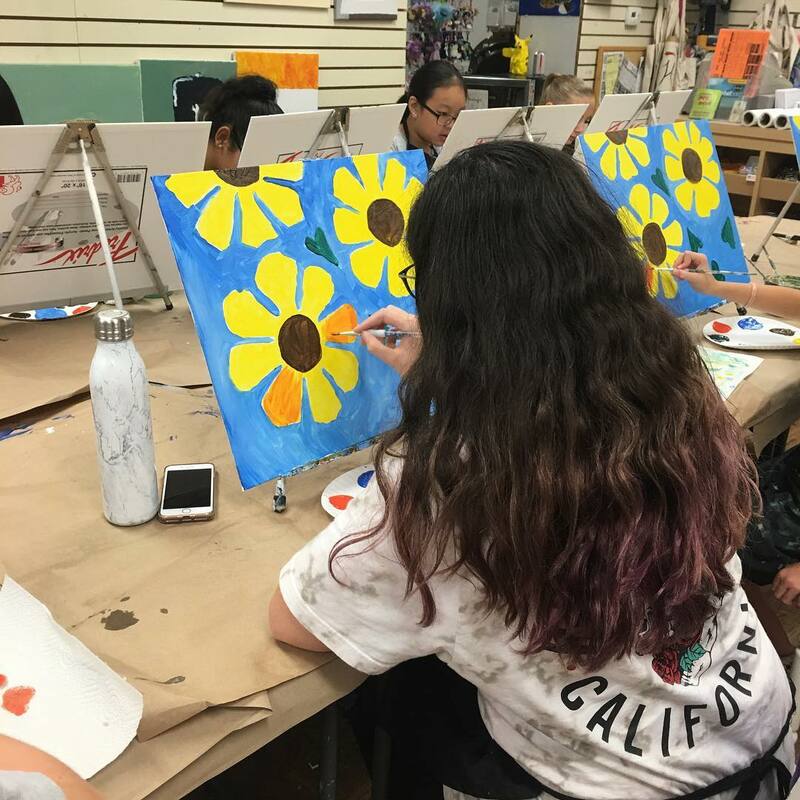 Click below to see our schedule! 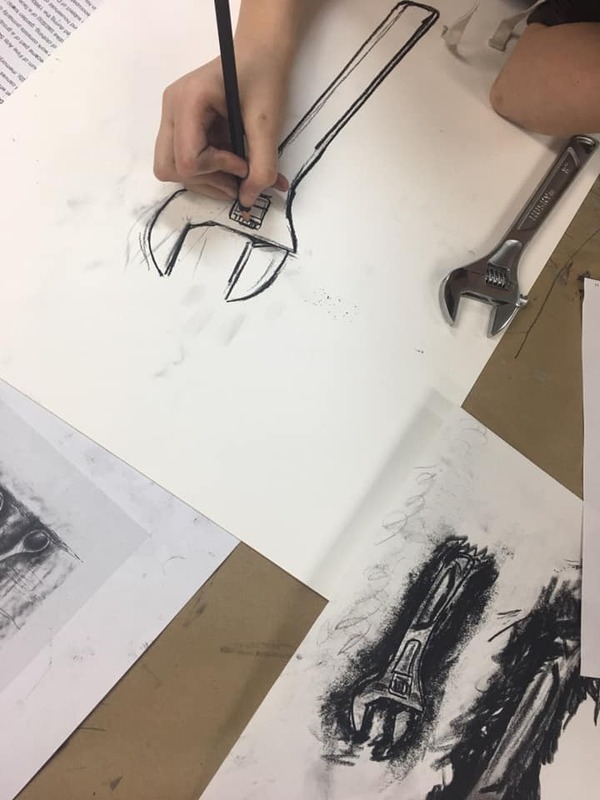 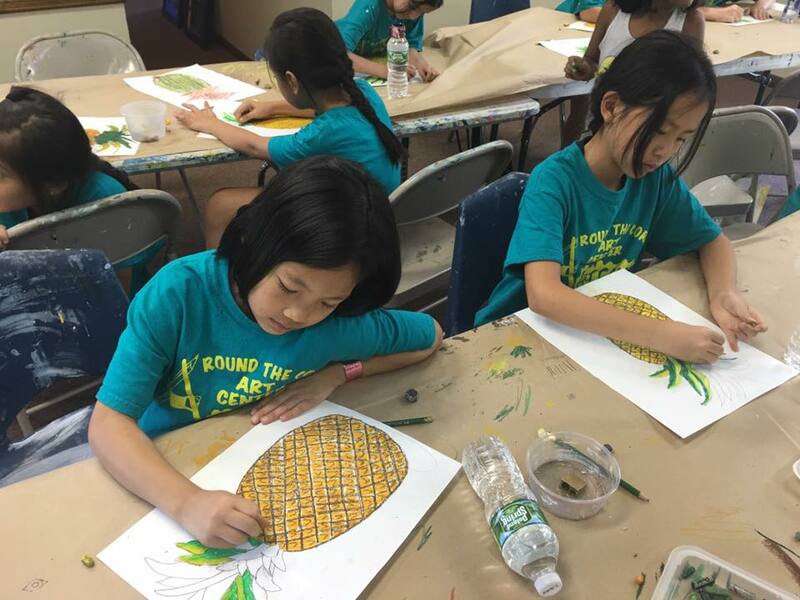 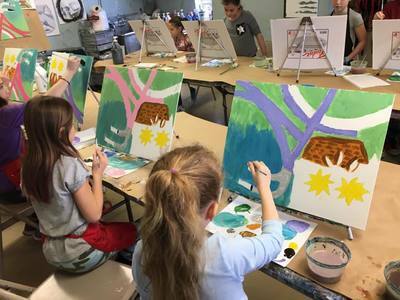 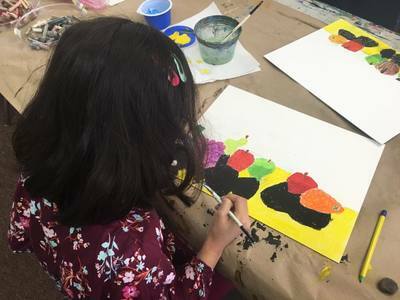 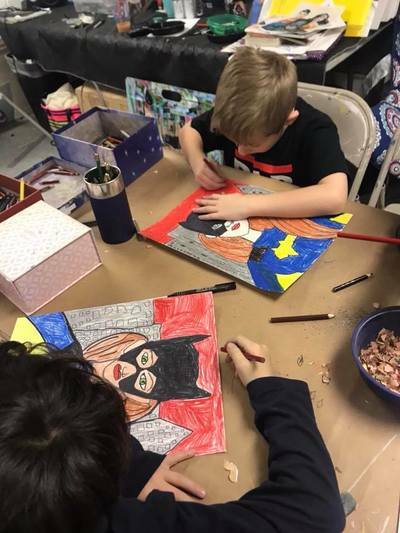 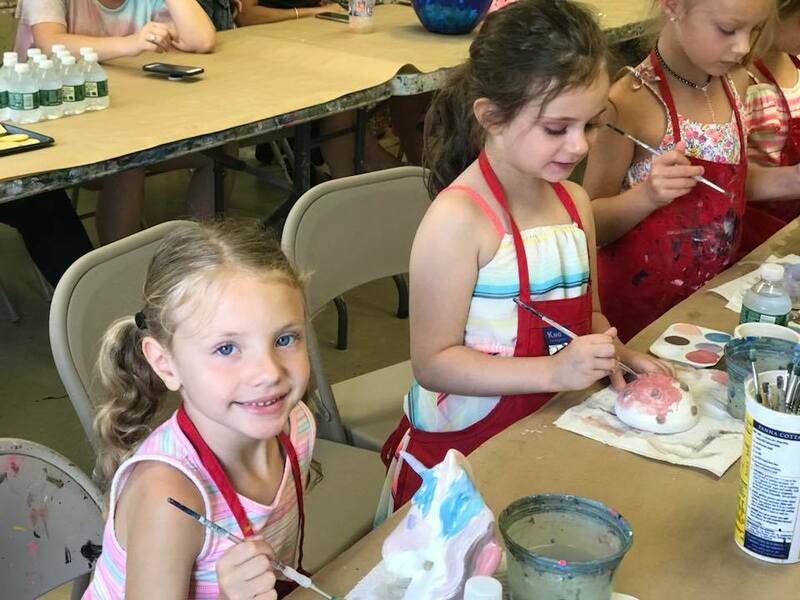 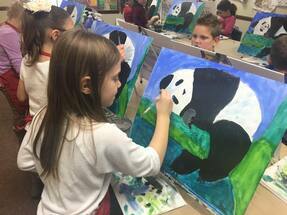 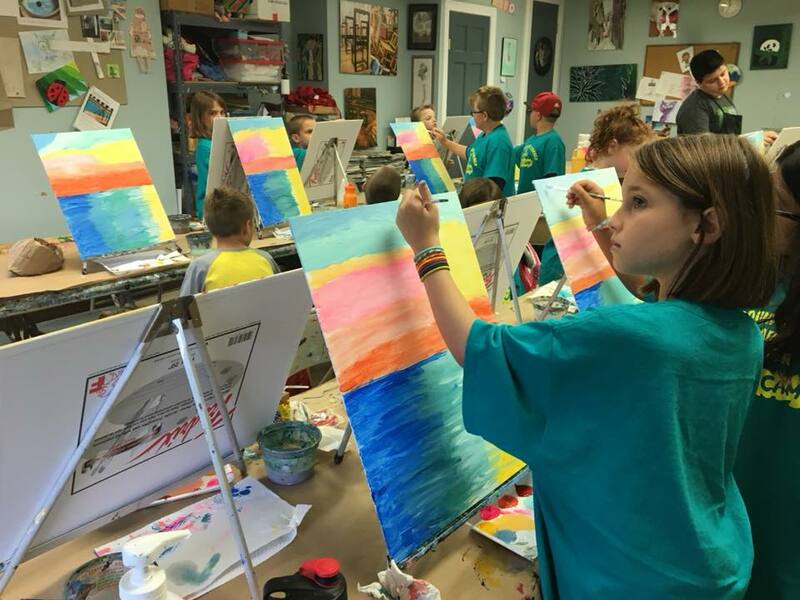 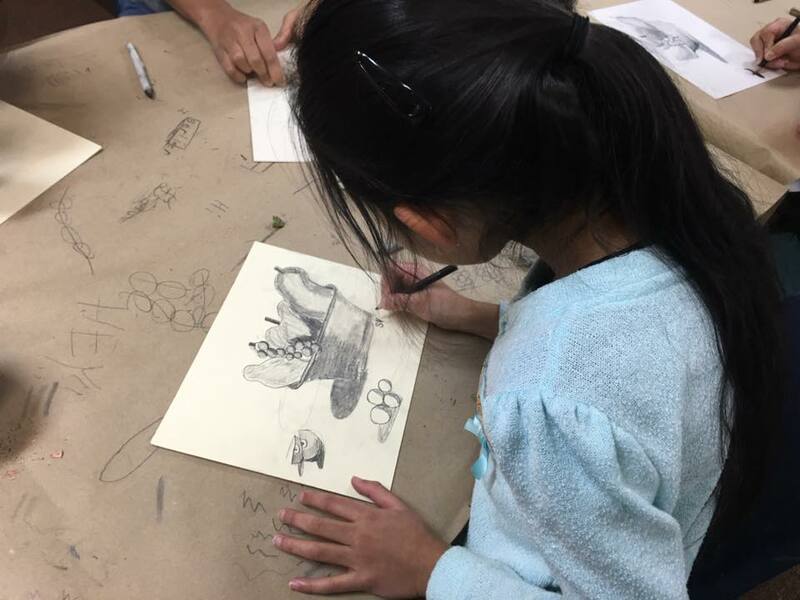 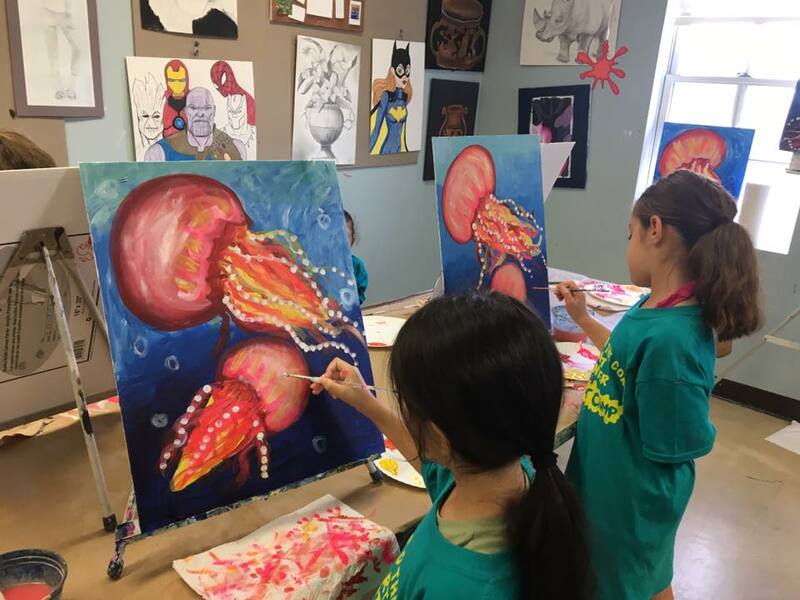 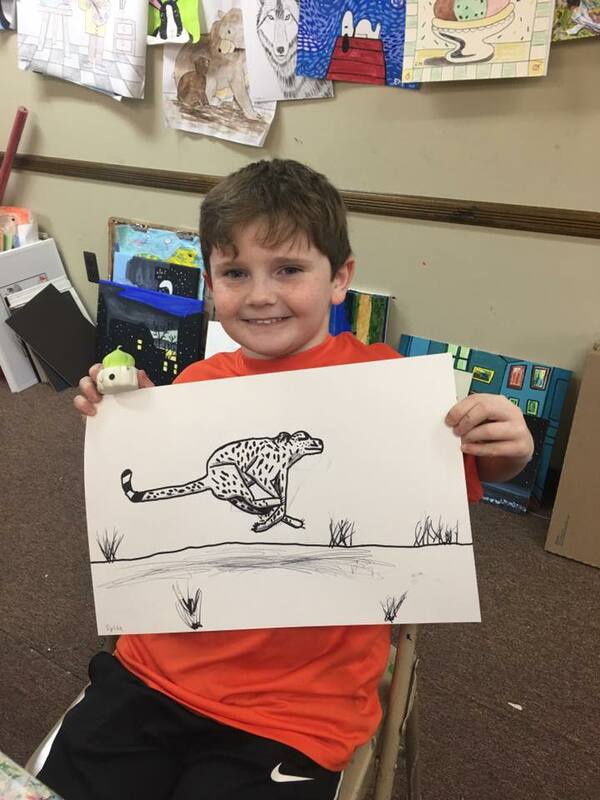 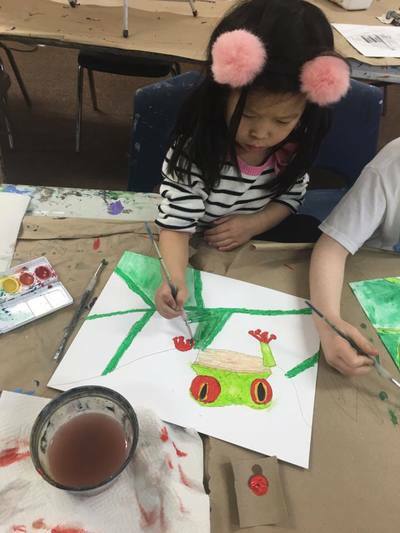 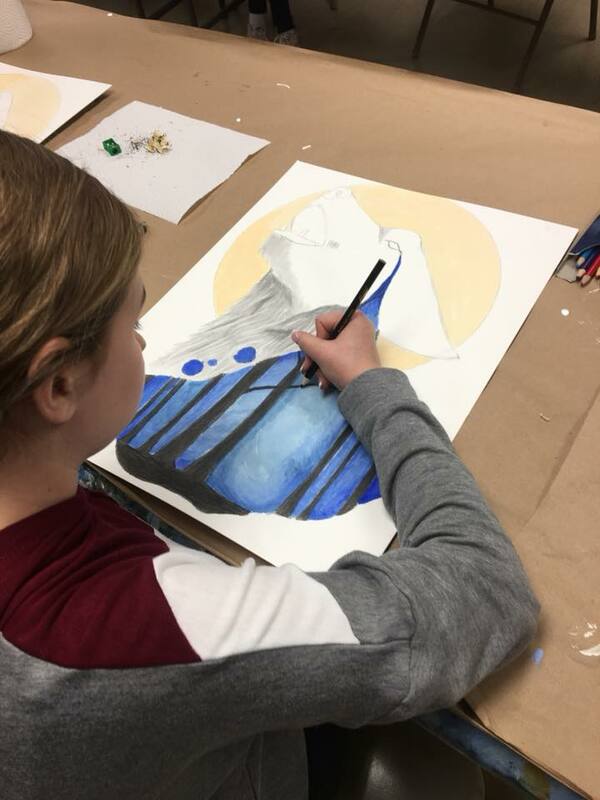 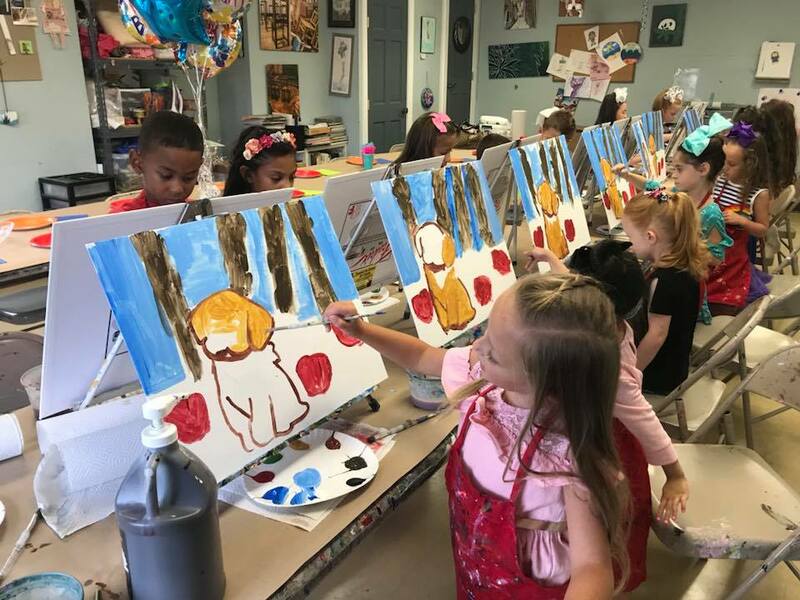 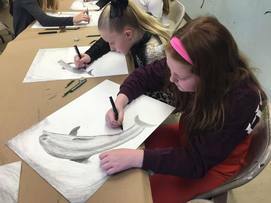 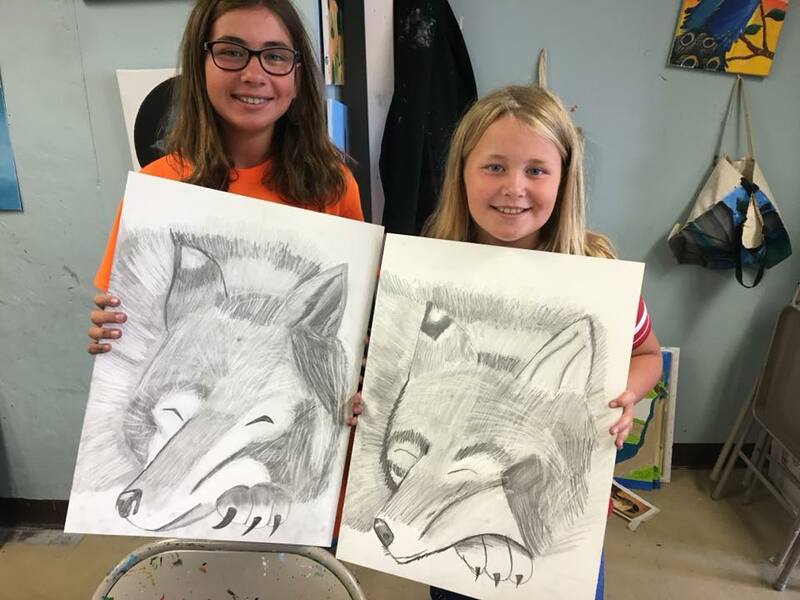 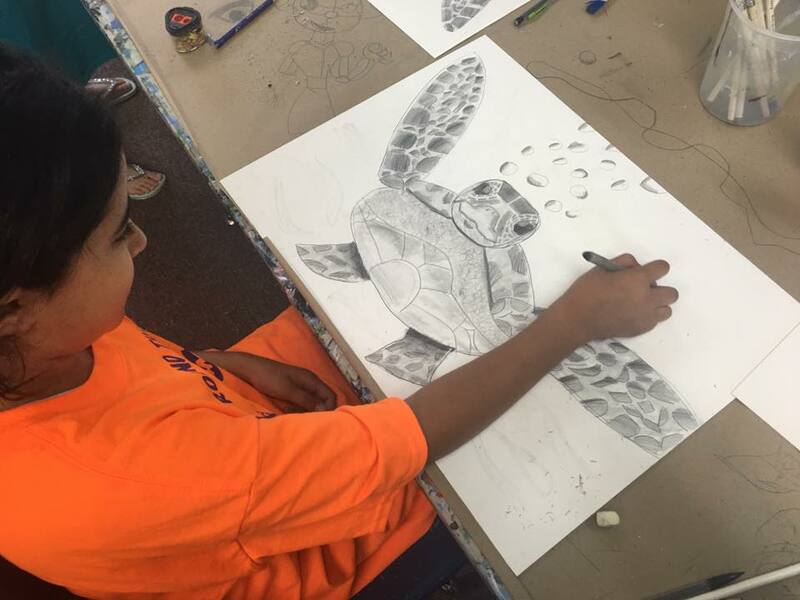 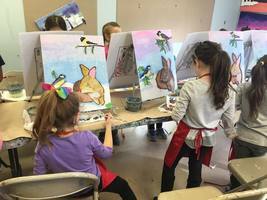 Our weekly art camps meet from 9:30-12:30 in the mornings all summer long! 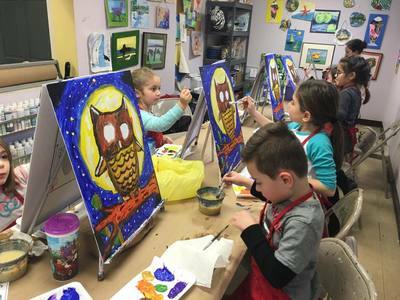 We also offer early drop off at 9:00 am. 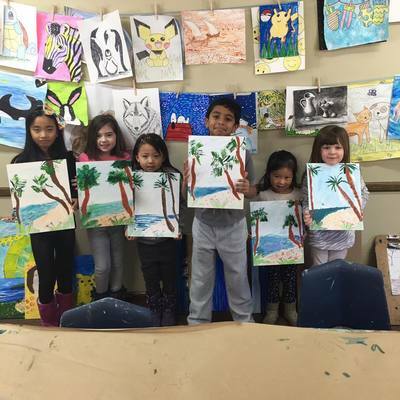 Students will explore all media and create their own masterpieces every week!